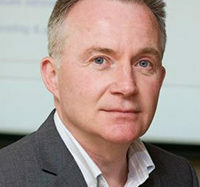 Jim Bilton is the Managing Director of Wessenden Marketing and Brandlab Research. He has worked in a variety of roles in the publishing, research and distribution industries, covering sales, marketing, business planning, retail distribution & logistics, direct marketing, consumer research and general management. He was the managing director of both a newstrade distribution company and a subscription bureau. He has worked for the Periodical Publishers Association, International Thomson, Comag, United Newspapers, Magnum Distribution and AGB Research. 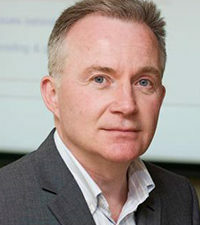 He sat on the Circulation Committee of the Periodical Publishers Association and has written for a number of publications including the Financial Times, The Guardian, Campaign, Media Week, Admap, Retail Newsagent, In Circulation, Marketing Week and World Press Journal.